What We Owe is an ill-advised service. 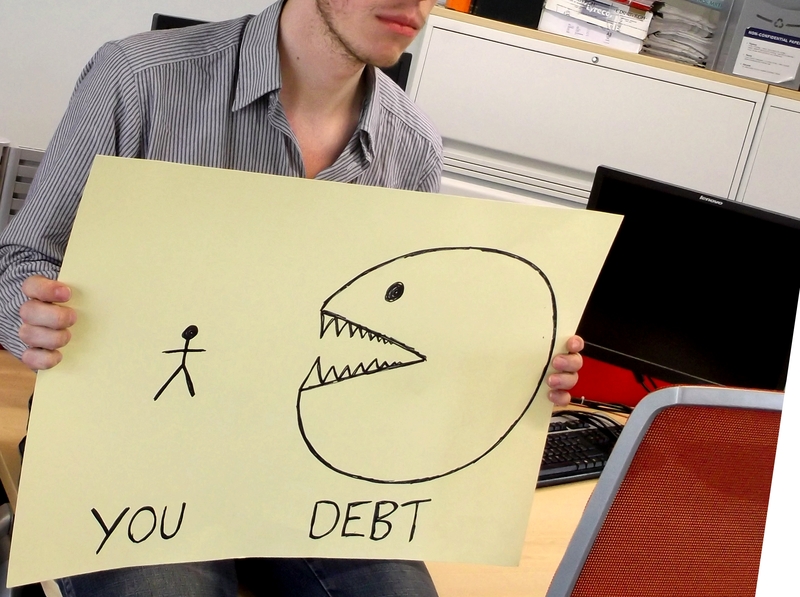 We’re fighting for freedom from debt slavery with empowering spreadsheets. We will dig into your debts, and promise you’ll come out happier – or, if not, that you’ll still have a helpful colour-coded action plan. What We Owe is my current theatre project, and it’s coming to Arches LIVE at the end of September. To help me get ready, I’m giving some early versions of the performance at a couple of excellent nights in Edinburgh this August. It is a one-to-one show, so there’ll be limited slots — but I’d love to see you there and sort out your debts.